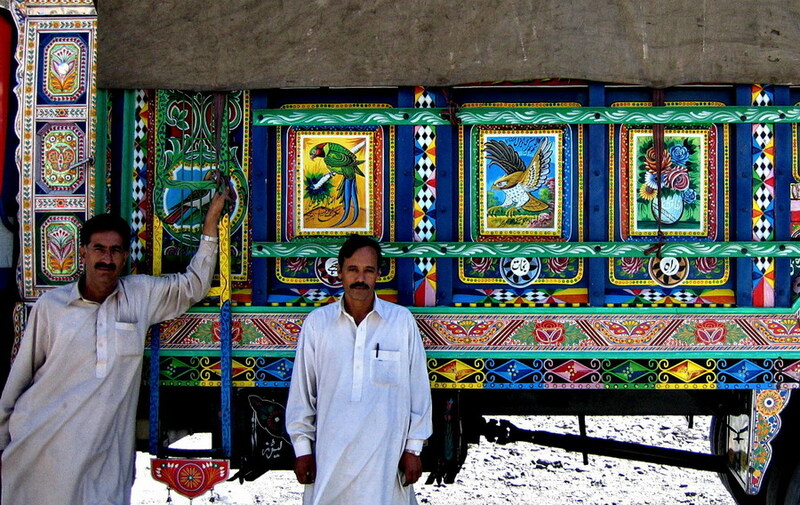 The Pakistan lorries that ply the Himalayan mountains are often turned into a CANVAS for colorful art with local cultural themes. Other countries that turns their vehicles into ART include Colombia, Kenya, and the Phillippines. Countries that DO NOT draw on their cars and trucks are usually made up of boring people. Nuff said.